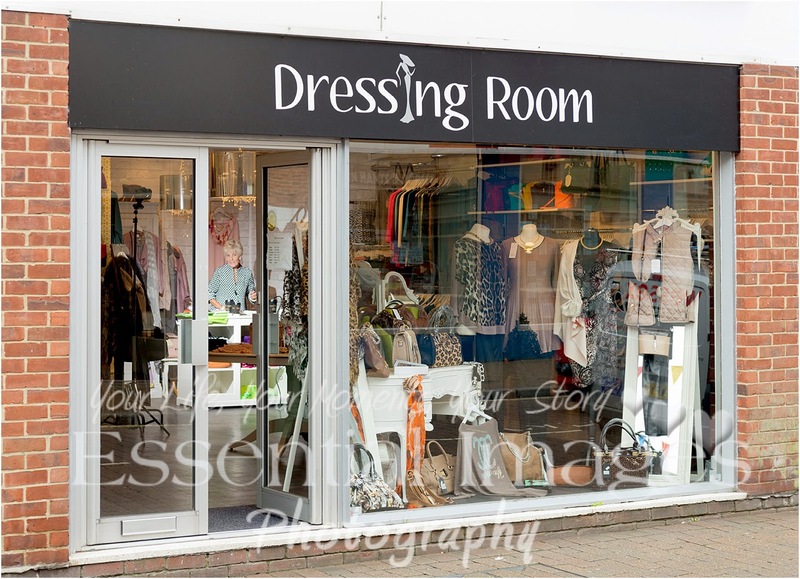 Last week we went along to do some commercial photography for a ladies' clothes shop in Ringwood. 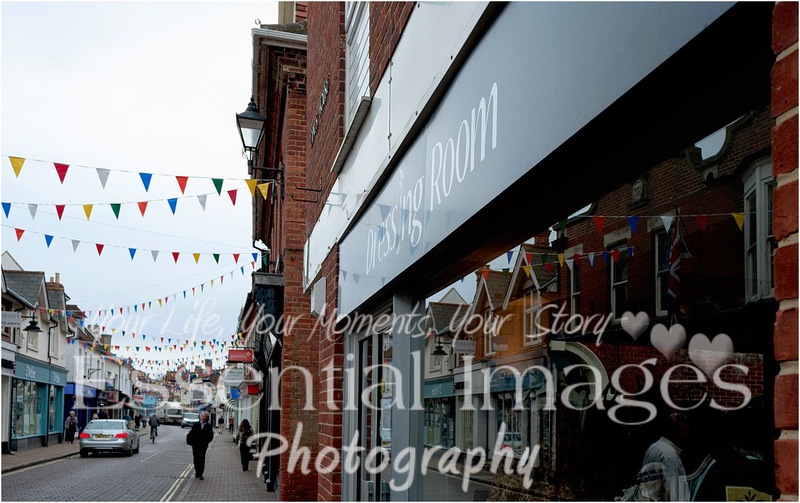 The only time we usually go to Ringwood is to the Registry Office when we shoot weddings and I have to be honest we haven't been to Ringwood for any other reason! We were pleasantly surprised and who'd have thought that you'd find a little gem of a ladies' clothing shop like this in the High Street! Meet Jan in the Dressing Room. 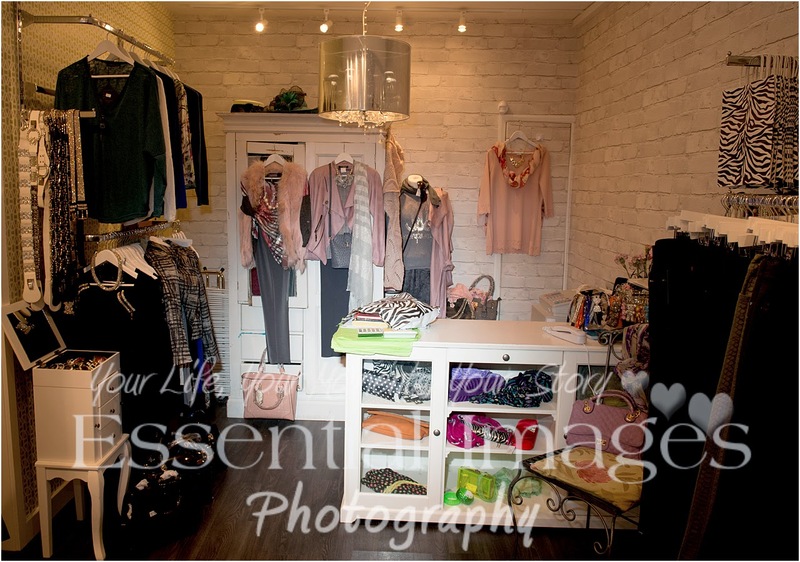 I found it hard to focus on my photography as I was so busy looking at the fabulous clothes! Just loving it! A sneak peek for now - details to follow! 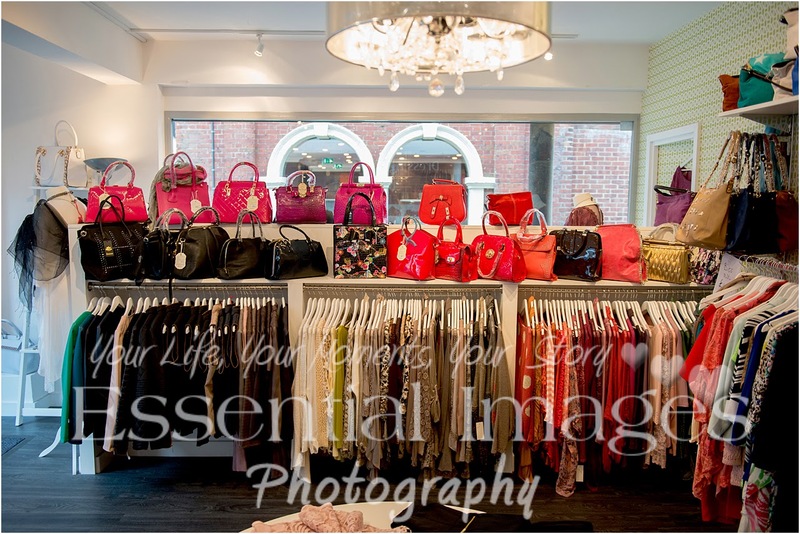 This is like Aladdins cave with outfits for day and night and handbags to match! Make sure you go along and visit the lovely Janet Seymour, she is ab fab and you will get a very warm and friendly welcome.